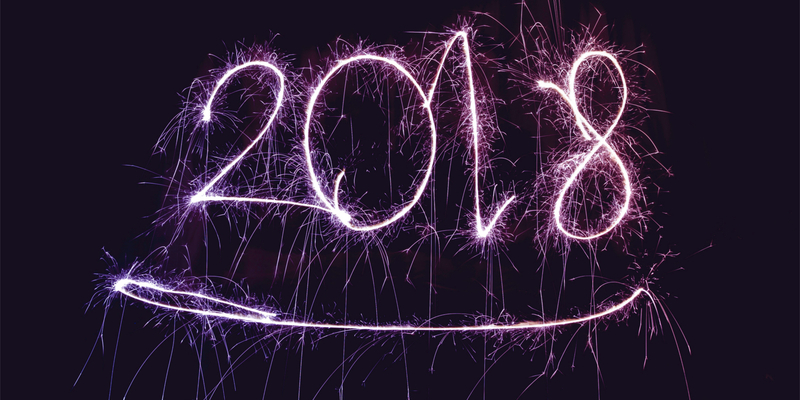 As the holiday season draws to a close, we prepare to embrace a new year and fresh challenges. But can those of us with a vested interest in the world of business immigration look toward 2018 with the boundless optimism that this time of year traditionally brings, or will such optimism prove to be as short-lived as many of the gym memberships that are currently being purchased with determined gusto? As with any election year, any major legislative reforms are unlikely, as incumbents are known to play it safe in the hopes of, well, upsetting as few groups of people as possible in the hope of securing re-election. Still, given the aggressive approach to immigration enforcement taken by the Department of Homeland Security and the State Department under the Trump administration, many aspects of our immigration system promise to continue making headlines (if not headway) during 2018. Many employers are still reeling from the plethora of RFE’s that characterized the 2017 H-1B season, as the United States Citizenship and Immigration Services (USCIS) instituted aggressively sought to outlaw Level 1 wages for entry-level H-1B beneficiaries. It remains to be seen whether such a stance will face challenges in the Administrative Appeals Office or federal courts, but last year’s “wage wars” will have many employers filing with a minimum of Level 2 wages on offer. 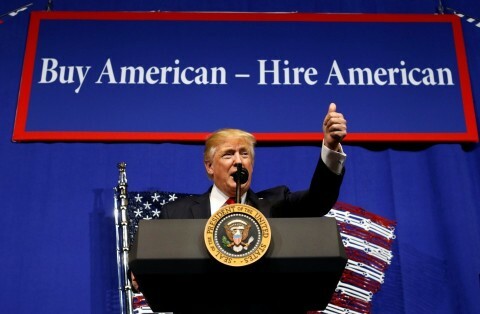 We are also likely to see an increase in petitioners attempting to head off any disputes with USCIS by proactively utilizing the Department of Labor (DOL) Prevailing Wage Determination procedures, a process traditionally reserved for PERM filings and H-2B petitions. This in turn may see a slowdown in processing times as DOL attempts to handle the higher volume. 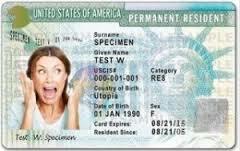 Other interesting developments to keep an eye on include a possible increase in the denial of renewal applications, following USCIS’s recent announcement that it intends to treat certain nonimmigrant visa extension requests the same as initial petitions, thereby giving little deference to its own prior decision. USCIS has also announced its intention to rescind the 2015 regulation allowing for certain spouses holding H-4 status to apply for Employment Authorization Documents (EAD) during the upcoming year. One major development that we may see during 2018 is the introduction of a $1,000 application fee imposed on all applicants seeking to submit an Application for Permanent Employment Certification using Form ETA 9089. OFLC is continuing to seek statutory authority to charge fees. This was included in the President’s budget submitted to Congress, but it remains to be seen whether it will be included in the FY 2018 budget passed by Congress. OFLC remains concerned that without the ability to charge fees there will be a slowdown in processing applications that do not have regulatory processing times, such as prevailing wage determinations (PWD) and PERM adjudications. DOL has confirmed its intention to include the charging of such a fee in its proposed budget for FY2019 in order to offset costs incurred in administering this program. On the back of a tax bill that promises to add $1.5 trillion to the federal deficit, this opportunity to pass these costs on to petitioning employers may be too tempting for Congress to turn down. The present iteration of President Trump’s travel ban is alive and well – for the time being at least – following a Dec. 4 decision by the U.S. Supreme Court to lift a preliminary injunction delaying its implementation pending litigation making its way through the federal appeals court system. While this remains in effect, citizens of Syria, Iran and North Korea will be unable to obtain employment-based nonimmigrant visa, while citizens of Somalia will face “additional scrutiny” when applying for such visas. Furthermore, citizens of these four countries as well as those of Chad, Libya and Yemen are barred from receiving immigrant visas at a consular post abroad. The U.S. Supreme Court is likely to take up several constitutional challenges to this highly controversial measure during its upcoming term, so watch this space!